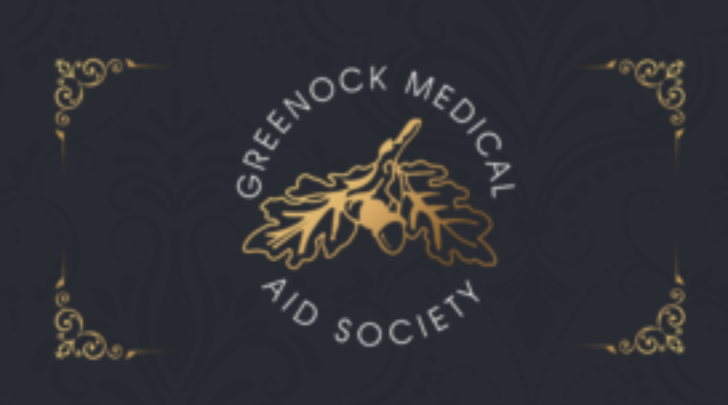 The Greenock Medical Aid Society wishes to appoint a Head of Finance to work with the CEO to oversee all finance and funding functions. 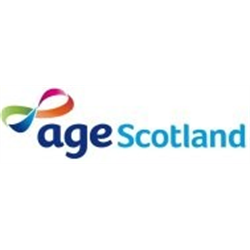 GMAS is a charity providing care for older people through two care homes in Greenock with full nursing support at Bagatelle (40 beds) and Glenfield (34 beds). The same high quality of care and standard of living is offered in each Home. 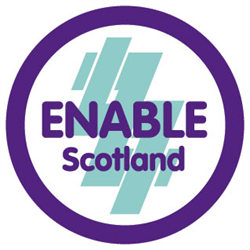 In partnership with River Clyde Homes a sheltered housing complex at Bagatelle Court is in operation. 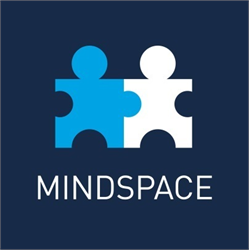 Our values underpin all we do, shape who we are and how we work with one another, in our organisation and in the community. 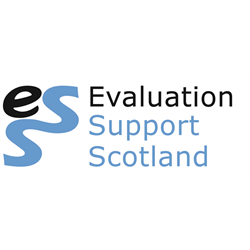 This is a great opportunity to work with a forward-thinking charity fully committed to those entrusted into our care.